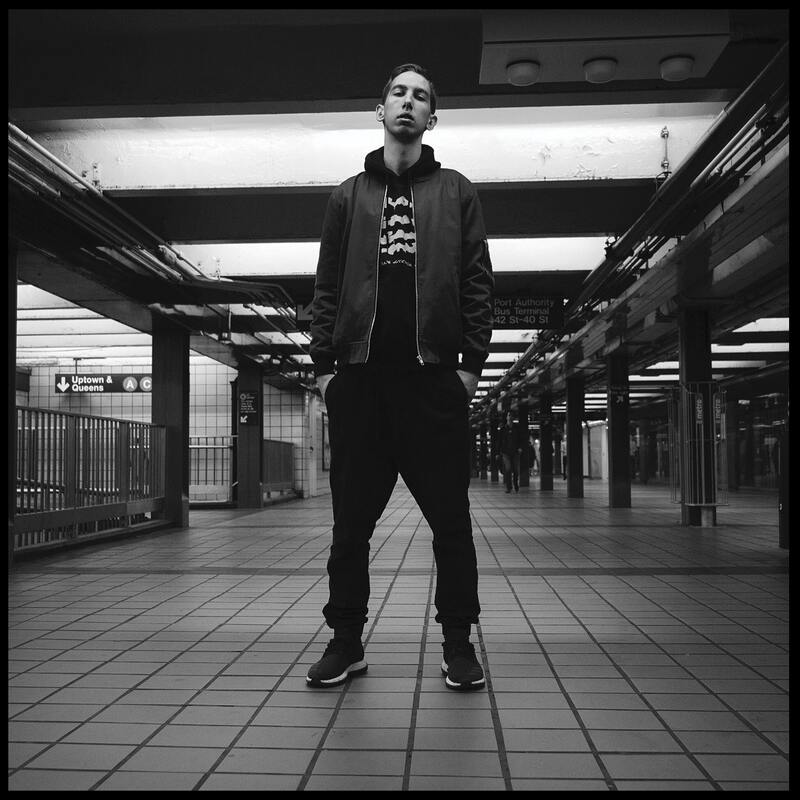 Marlon Craft steps off at the Delancey F Train Station it to spit off some more heat for the third stop of his five-borough tour in his home turf of Manhattan. As a native New Yorker from Hell’s Kitchen who is helping to bring New York back, Craft isn’t blind to the rapid gentrification that’s taking over New York City. “That’s how we do in the Apple that’s been allowed to rot/Manhattan crowded blocks, the faces unfamiliar/Bodegas turned Chipotle, say goodbye to La Familia,” Craft spits over the Heatmakerz beat for “I’m Ready” by Dipset. Support his new project The Tunnel’s End, which just dropped this week and is currently sitting at No. 3 behind Meek & Jay Z on iTunes.